Bihar Combined Entrance Competitive Examination Board (BCECEB) is going to conduct Bihar Combined Entrance Competitive Examination’s (BCECE) on 17th April 2016 (Stage I) and May 15th (Stage 2). 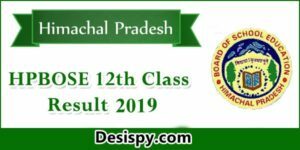 A huge number of candidates who are looking for admissions into various undergraduate programs at universities in Bihar applied for the examination. Candidates who had applied are searching for the admit cards as it is the mandatory document to carry for the examination and contains details regarding exam venue, roll number etc. 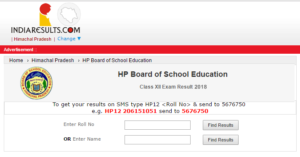 Candidates who had applied can download admit card from the direct link provided below. Bihar Combined Entrance Competitive Examination Board (BCECEB) is constituted under Bihar Combined Entrance Competitive Examination Act, 1995. It conducts competitive examinations every year for admissions in various professional courses of Medical, Engineering and Agricultural streams in the Institutions of the state of Bihar. 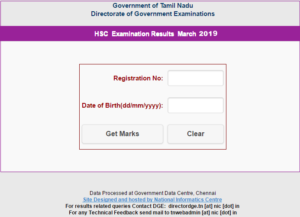 This year it has released notification for the BCECE examination and the candidates who had applied can download the admit cards from the official website. 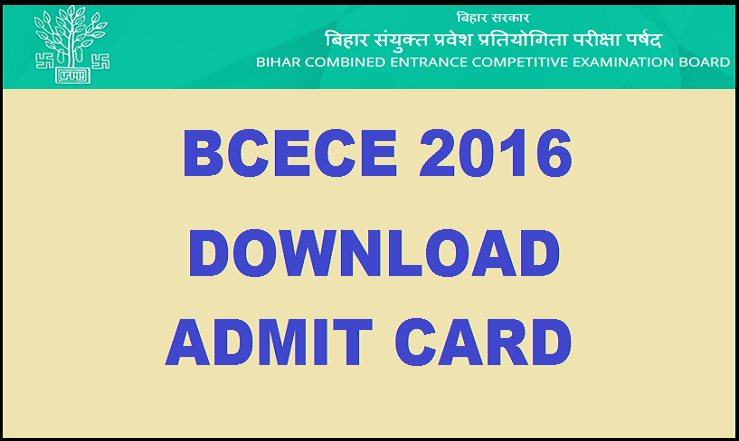 BCECEB released admit cards for the Bihar Combined Entrance Competitive Examination’s (BCECE). The exam is scheduled on 7th April 2016 (Stage I) and May 15th (Stage 2). All the candidates who had applied can download the admit card from the direct link provided below as the admit card is available now. Without admit card candidate is not allowed to write the examination. There are two stages in the examination. Stage-I and Stage-II. In both the stages, there is a negative marking. For every wrong answer, 1 mark will be deducted. There are 150 questions and 50 questions will be asked from Physics, Chemistry and Mathematics. it is for 600 marks. 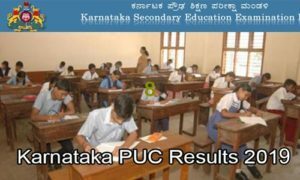 Click on BCECE admit card 2016. Stay tuned to this website. 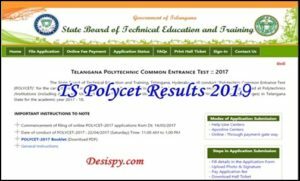 We will update BCECE answer key, results, merit list etc. Press CTRL+D to bookmark this page for easy navigation.